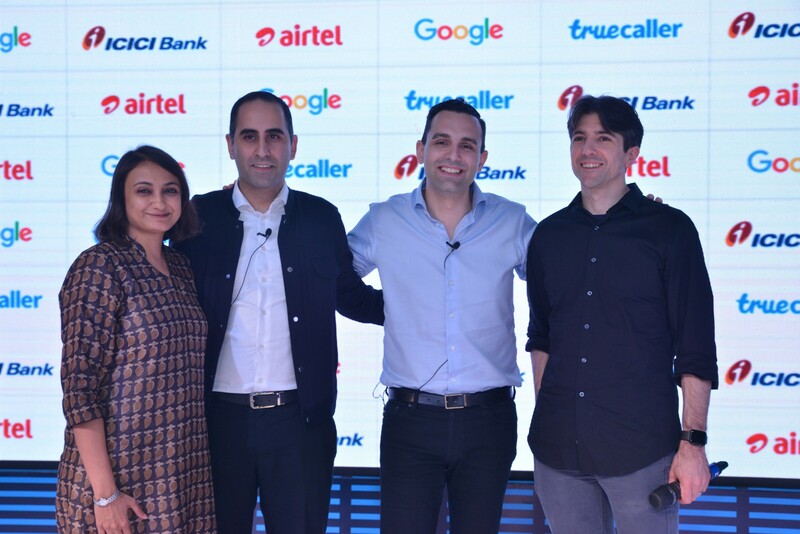 At an event in New Delhi, Truecaller has announced Truecaller 8 for Android with a host of new features. The first useful feature pertain to SMS and now you can instantly see who is SMS’ing you and filter out all spam messages. According to Truecaller, Spam SMS account for 15% of all SMS messages sent globally, and represents 1.2 trillion spam messages each year. The second enhancement of the app is Flash Messaging. You can now send quickly pre-defined messages to any Truecaller user to let them know if you’re in distress, you arre on your way, your location, or that you have reached home. 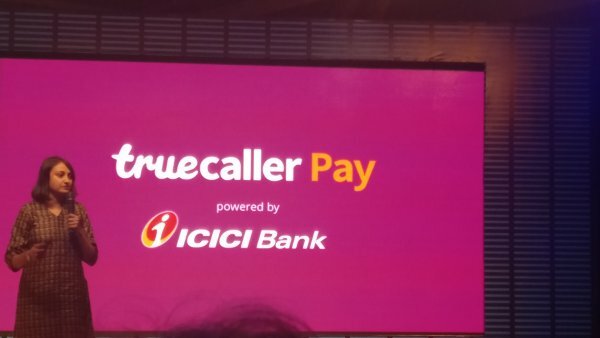 Besides above, Truecaller & ICICI Bank have also announced Mobile Payment Service – Truecaller users will be able to create their unique Virtual Payment Address (VPA) in the app, and can instantly send or receive money using any Unified Payments Interface (UPI) supported bank. In addition, users can also do prepaid and postpaid recharges. This feature will be available to the ICICI & non ICICI users as well. The service powered by ICICI bank is absolutely secure and follows 2-factor authentication as per RBI guidelines. All the banking & transactional data of the customers is securely handled by ICICI bank conforming to NPCI and RBI guidelines. Truecaller will not park any money or handle sensitive data such as account details, credit/debit card information of its users. Truecaller has also launched “Airtel Truecaller ID” with Airtel which extends the caller ID feature of Truecaller to Airtel’s nondata users using feature phones, and will be delivered to users via Flash SMS before the call hits the users mobile. This subscription based service will ease a user’s life from unwanted spam calls without having to subscribe to data service or buy a smartphone. and out at any time.